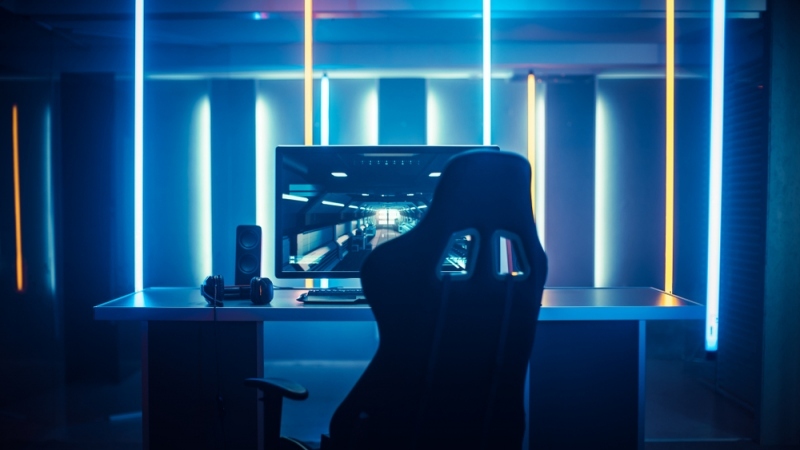 If you’ve been gaming for a while (or even if you’re just starting out), you want to maximize your gaming experience for the most enjoyable time possible. But how do you taking your gaming to the next level? Luckily, there are plenty of ways to amp up gaming for a fun and enjoyable time for you and your fellow players. We’ve taken a look at some of the best ways to improve your gaming experience, from upgrading your gear to making sure everything is running at optimal levels. Read on to find out how you can take your gameplay to the next level. Grab yourself some seriously impressive gamer headsets if you’re looking to optimize your gameplay in a flash. It’s a quick way to improve communication with your system as well as other players, and provides you with a comfortable way to play for hours on end. Make sure to find a pair that suits your specific needs; if you wear glasses, there are some gamer headsets specifically designed for you, to maximize comfort and convenience no matter how long your gaming sessions ends up being. Have you explored the world of virtual reality gaming yet? If not, you’re seriously missing out on the next phase of gaming. Virtual reality offers a fun new way for you to play some amazing games, and truly immerse yourself in the gaming experience. The Playstation VR offers you a new and innovative way to game that will take your playing experience to a whole new level. There are numerous systems out there depending on your needs and interests, including the popular Oculus Rift and HTC Vive, so be sure to do some research and find the one that’s best for you. Did you know that even while in rest mode, your PS4 is capable of impressive feats. The system can run an assortment of updates and maintenance routines to keep your PS4 running in top condition. That way you don’t have to waste valuable playing time waiting for your games to download or your updates to run. This option isn’t automatic, so be sure to head to Settings > System > Automatic Downloads to enable this useful feature. While you’re there, be sure to look at the other ways in which adjusting your power options can help improve your game, including charging your DualShocks so they’re always ready to go! If you love gaming on your PC, why not give your graphics driver a much-needed boost? You’ll be blown away by how dramatically the right graphics driver can totally change your gaming experience for the better. You’ll need to figure out which graphics card your system uses, before looking into which models best suit your specific gaming needs. And don’t be afraid to supercharge your graphics card! This entails having your graphics card run faster than the preset factory limits. A slight overclock (about 10%-15%) is all you need for a noticeable change in your gaming experience. So you love the game, but the soundtrack leaves a lot to be desired — what do you do? Instead of just hitting ‘Mute,’ now you can just play your favorite songs over whatever PS4 game you choose. If you have Spotify on your phone, simply sync it up with your PS4 as the chosen streaming device. From there, it’s a matter of picking the perfect playlist to set the scene for your game of choice. It’s a fun and easy way to improve the gaming experience with just a few clicks — and, a simple solution to subpar game soundtracks.